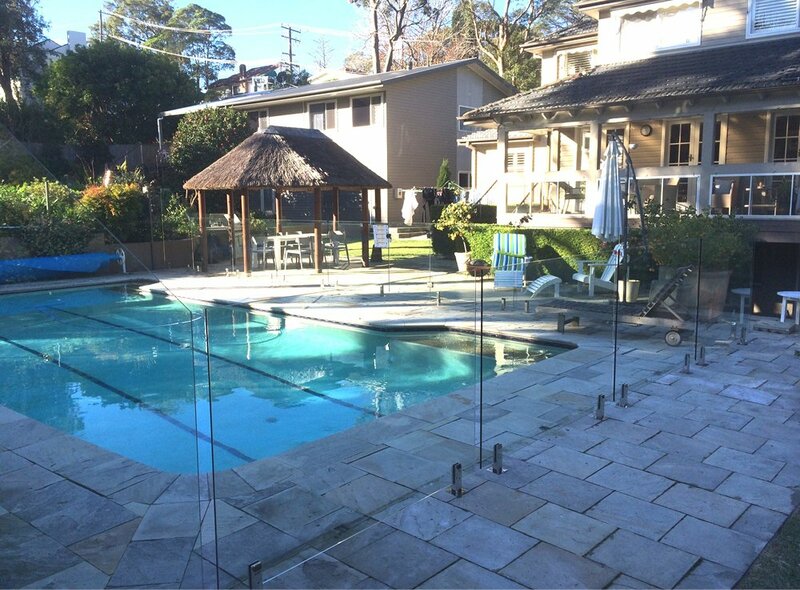 Seaview Frameless Glass is the signature product of Castle Glass Fencing. 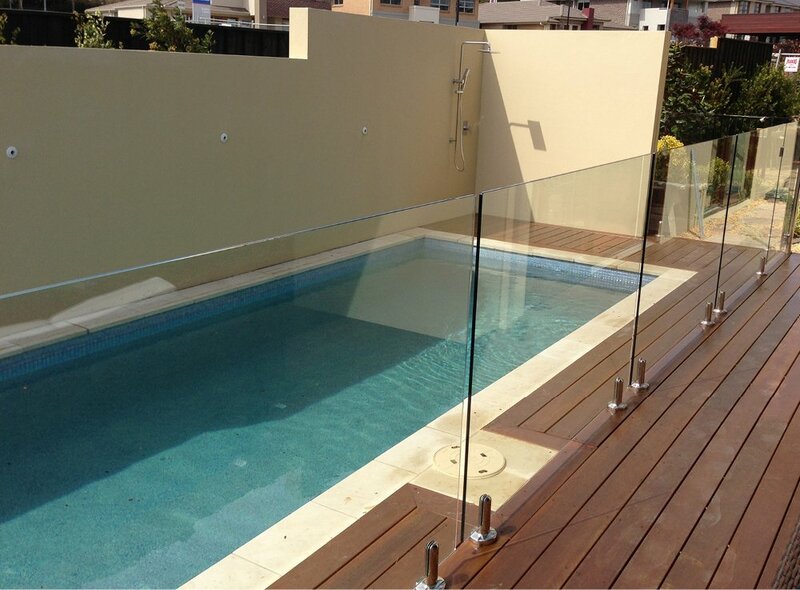 It provides all the benefits of the best available quality and installation with clean clear style of Frameless Glass. 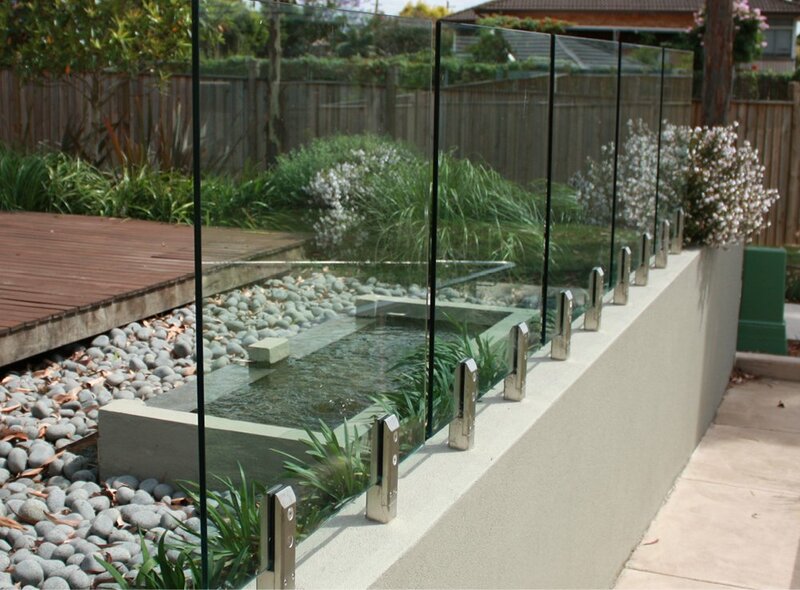 Castle Glass Fencing uses only premium Stainless steel spigot bases. 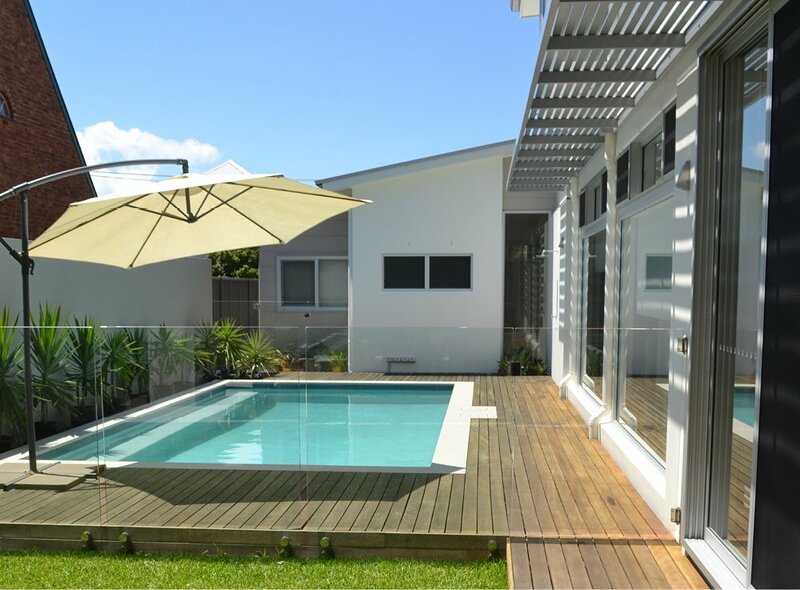 We use superior grade 2205 grade stainless steel specifically designed for use in harsh marine envionments in either brushed or polished finish to ensure years of faultless performance. 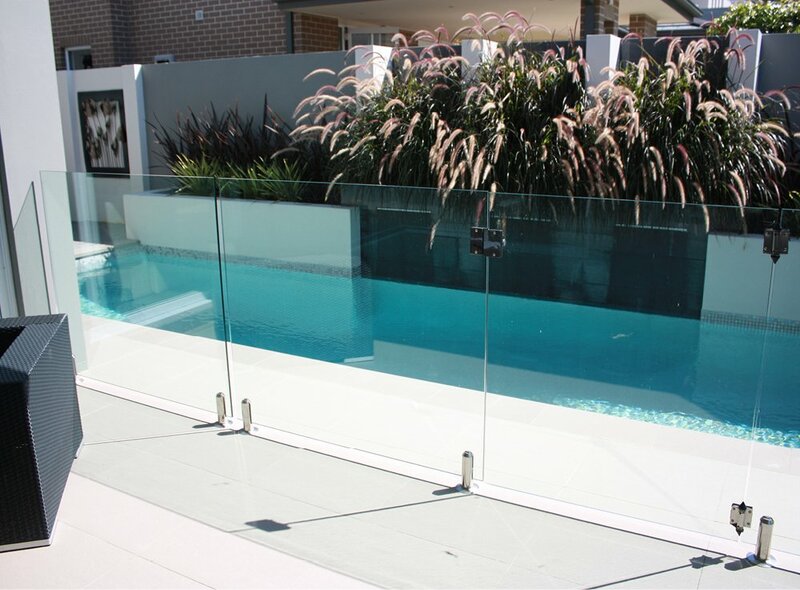 The Seaview Frameless Glass Pool Fencing can be put together using either sqaure or round spigots to give your pool fencing the look you desire. 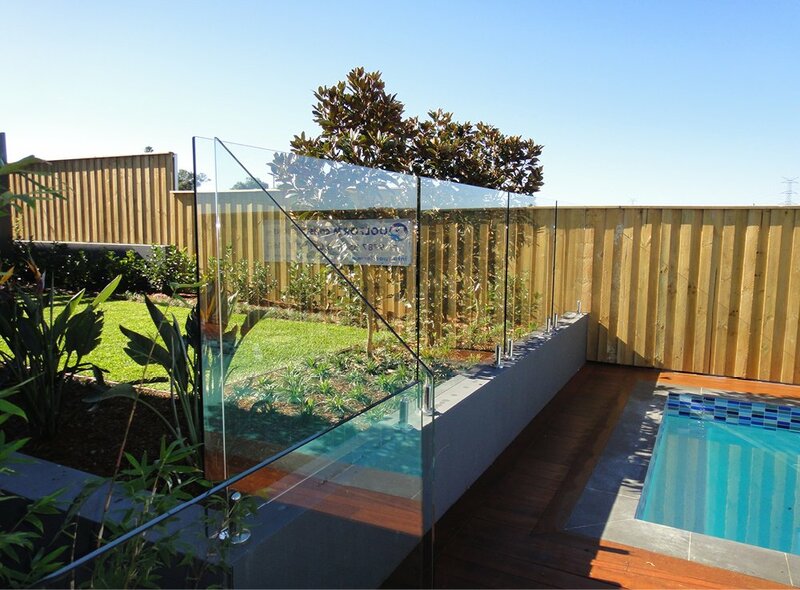 The glass for your new fence is also the best with only premium 12mm toughened glass used. 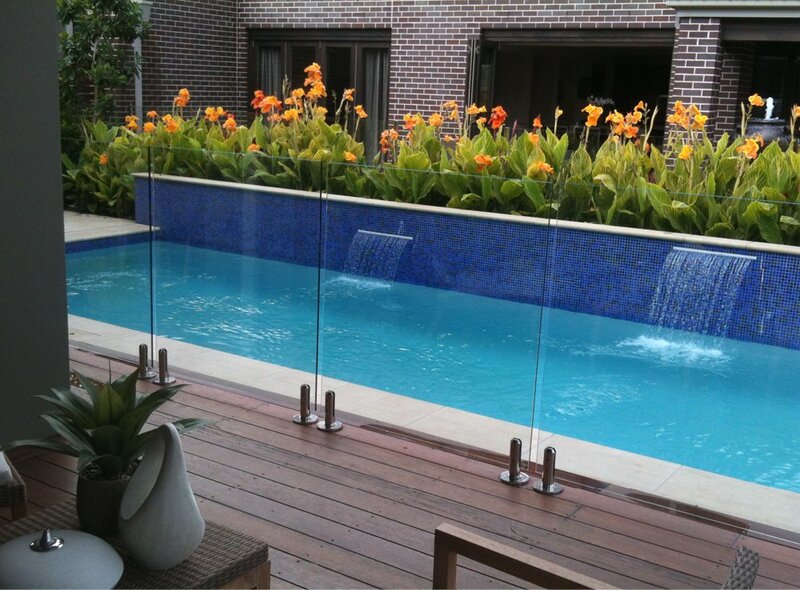 All glass edges are polished providing a nice smooth "feel" to your new pool fence.